The SWIFT Consortium led by Oxfam GB; working in DRC and Kenya and contributing to all three areas of WASH. The South Asia WASH Results Programme (SAWRP), a consortium led by Plan UK; working in Bangladesh and Pakistan and also across all three area of WASH. The Sustainable Sanitation and Hygiene for All (SSH4A) Results Programme implemented by the SNV Netherlands Development Organisation; working in Ghana, Ethiopia, Kenya, Mozambique, Nepal, South Sudan, Tanzania, Uganda, Zambia and focusing on sanitation and hygiene only. 9,330,144 people will have been reached through hygiene promotion activities through DFID support. WASH Results uses a funding relationship known as Results Based Financing (RBF) where the funding goes from DFID (the commissioning agent) to a Supplier or Service Provider. RBF is a type of Payment By Results (PBR), a relatively new form of financing used by DFID that makes payments contingent on verification of the Supplier/Service Provider’s monitoring and reporting systems by an Independent Verifier. 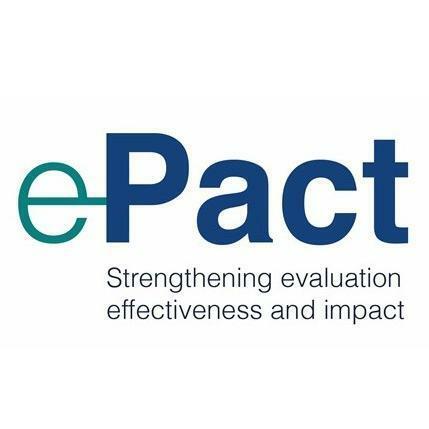 The e-Pact consortium is the Monitoring, Verification & Evaluation (MVE) services provider for WASH Results with Itad as the lead agency, joined by OPM, IWEL and Ecorys. The Monitoring & Verification team supports DFID by monitoring progress and verifying that the Suppliers’ reporting on results is accurate and realistic. The Evaluation team is assessing if and why the programme delivers sustainable outcomes, how efficiently and effectively it is and how to effectively design and implement RBF programmes in the WASH sector. Cutting across both teams is a Learning & Dissemination function, that supports knowledge-sharing and learning between the Suppliers, DFID and the MVE team and helps lessons learned about RBF in WASH reach a wide audience.